CHART SPOTLIGHT. As previously reported, Westlife will split up. 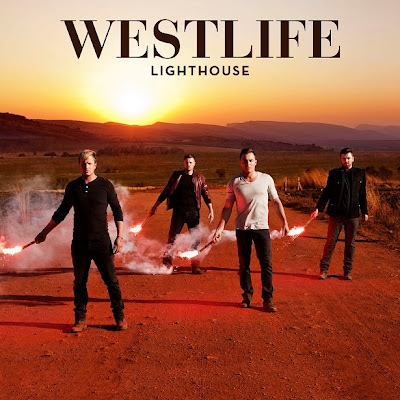 Headlining Westlife’s ‘Greatest Hits’ album in November as one of the new tracks, ‘Lighthouse’ is written by Gary Barlow and John Shanks. The track will become the group’s final single before disbanding. Barlow/Shanks also wrote Take That’s hit ‘Patience’ and it’s described as a typical Westlife ballad. It has already been sent to radio for airplay, and #westlifelighthouse became a trending topic on Twitter after it was played on LincsFM with Eddie Shaw. John Shanks has produced all new tracks on the ‘Greatest Hits’ album.